Wonderful shot and light! I love the color and composition. Happy New Year! Very cozy feeling in this shot indeed. Very well done! Regal and red (my favorite color - Christmas red). 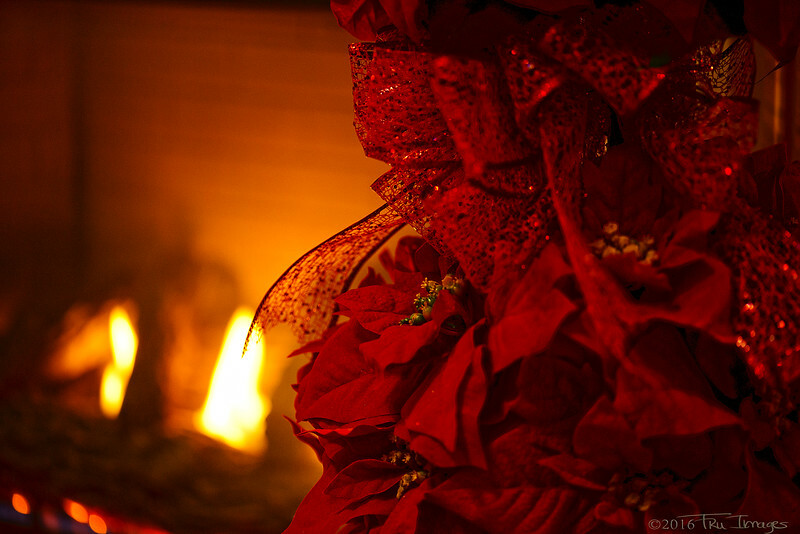 Love the warmth of the holiday season that is depicted and captured here. I can imagine the festive feel of your home this Christmas (if the photos are an indication). You've really captured that cozy feeling with the candlelight.